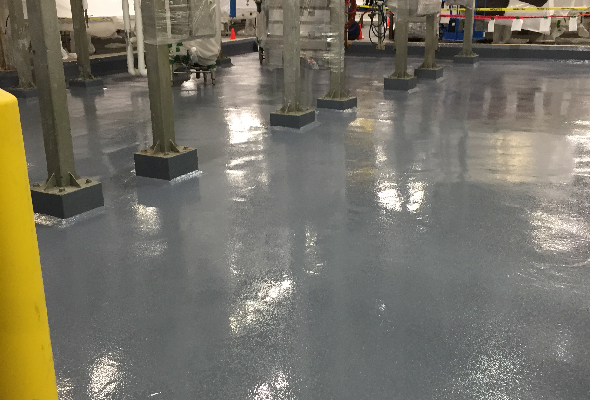 Employees of Progressive Painting and Coatings are well-versed in applying systems that add decorative floor coatings to your concrete surface. 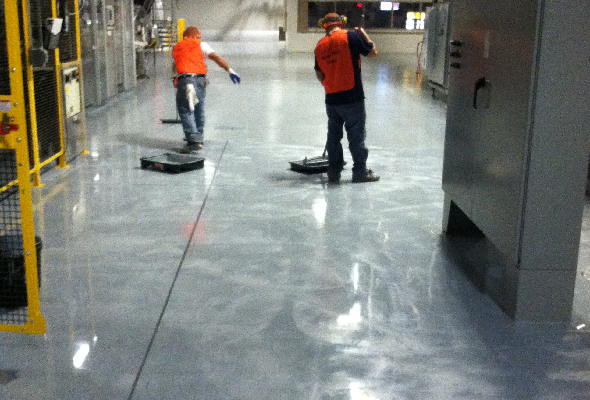 These types of floor systems not only look great but add durability and longevity to your surface. 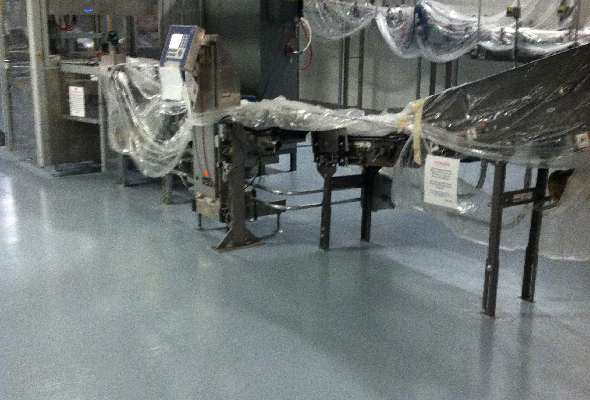 Decorative floor systems work very well in retail venues, corporate offices, plant aisle ways, etc. 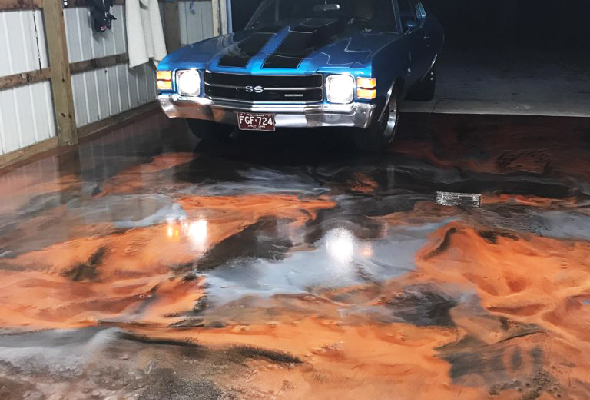 Our staff is committed to giving your floors the “WOW” factor, which can lead to impressed customers, increased sales, and higher employee morale.